Get Ready for EvolveCon 2018! From Basic To Earned Mastery And Everything In Between - EvolveCon is all about learning entrepreneurial tactics, sharing with others, and networking with those who supercharge your growth. EvolveCon will be a small, intimate group with a focus on personal and business development. We’ll have keynote presentations plus training & implementation workshops. If you’re a part of our coaches communities and/or you're entrepreneurially-minded and want to harness more of that power, this conference is for you. We're hand selecting attendees to join us for an exclusive roundtable session with our coaches. We want this session to be highly productive with top notch participants and mentors. The business opportunities and networking value at this table will be unprecedented. Drinks provided. We're bringing in high level coaches for this all day live event, which is included with your EvolveCon ticket. From health and wellness and internet marketing to entrepreneurial development, these coaches will help you on multiple levels. Coffee and lunch provided. We're offering a limited number of Berkshire passes to attendees. Be our guest and come with us to watch Warren Buffett and Charlie Munger drop knowledge bombs on Saturday. This purchase is not included with your EvolveCon ticket. Grab your pass below before they're sold out. To wrap up the weekend we're hosting dinner and drinks for the rest of the day. All coaches will be in attendance PLUS we're bringing in surprise speakers. Check out the agenda below. Grab some cocktails, network with entrepreneurially minded people, build relationships, form partnerships, share value and gain massive value in return. This is the part of the night when you will have the opportunity to hear our speakers deliver high level lessons, business tactic advice, and much more. We're opening up the room for a Q&A session with all speakers and coaches. Think of this as a personal mini coaching session. And by network, we mean let your hair down and enjoy the relationships you've built over the last two days! 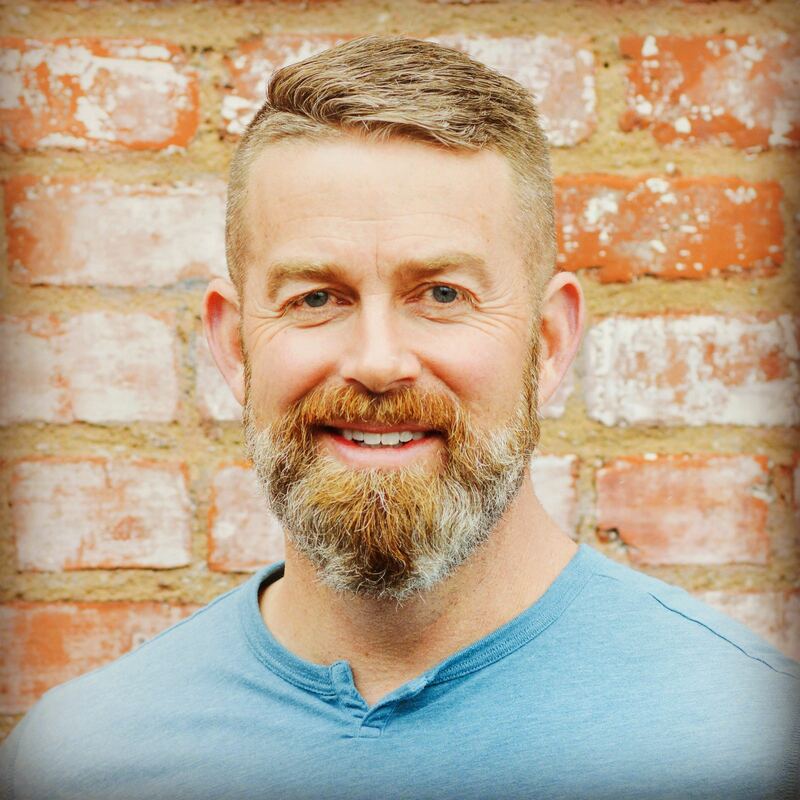 Patrick Tucker is the founder of True Measure Wealth Management and True Measure Advisors and has 20 years of experience in the industry. 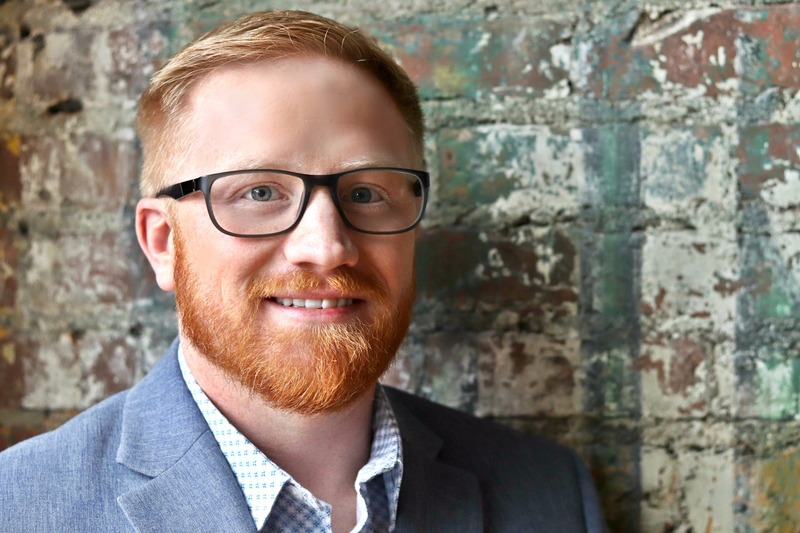 With a passion for entrepreneurship, he's designed a financial planning practice that exponentially exceeds the rest of the financial services industry. With an entrepreneurial mindset, a passion for self development and a drive to change an entire industry, Patrick shares his acquired wisdom with those that desire to be financial caregivers like himself. Patrick has been featured in Investopedia, SEI and has made appearances at Tai Lopez's events. As a digital marketing and communications visionary with over a decade of strategic experience in B2B and B2C markets, Tami has an insatiable desire to drive an innovative approach that fuels disruption in emerging markets. 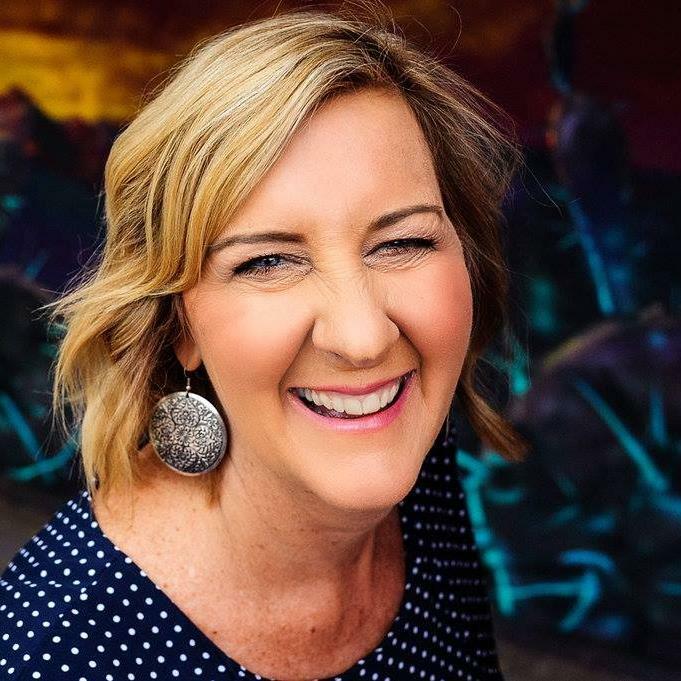 Tami’s expertise centers on field marketing, go-to-market brand strategy, public relations and corporate communications, and account-based initiatives across multiple platforms. A champion for experiential marketing and taking big risks to gain traction, her heart beats a gentle intensity for creating memorable experiences and building brand champions. Pamela Slim is an award-winning author, speaker and small business coach. She spent the first 10 years of her business as a consultant to corporations such as Hewlett-Packard, Charles Schwab and Cisco Systems. In 2005, she started the Escape from Cubicle Nation blog, which led to coaching thousands of entrepreneurs, from martial art studios to software start ups. Pam opened a national small business learning laboratory in Mesa, Arizona last year. In this space, she conducts workshops, feature master classes from experts, and support her local small business community. 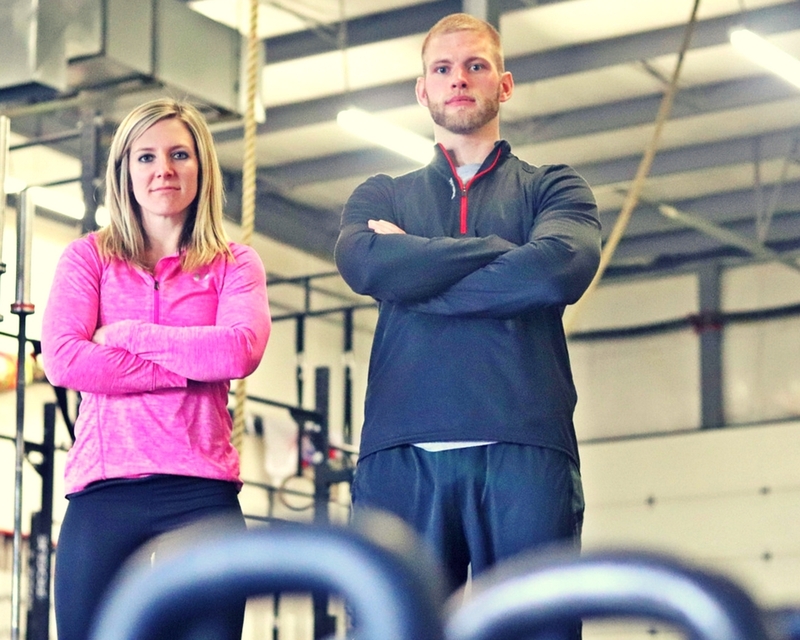 Andy and Kelsea are coaches at The Forged Athlete Gym in Omaha, Nebraska. The Forged Athlete is a performance-based gym with the philosophy that humans were created to be athletes and should train as such. The couple has trained hundreds of individuals of all abilities and ages, from seventy-year-old CEOs to Division I college wrestlers. They believe in training the whole person, which includes nutritional, spiritual, and financial well-being in addition to physical fitness. Andy and Kelsea build people into the athletes they were meant to be. 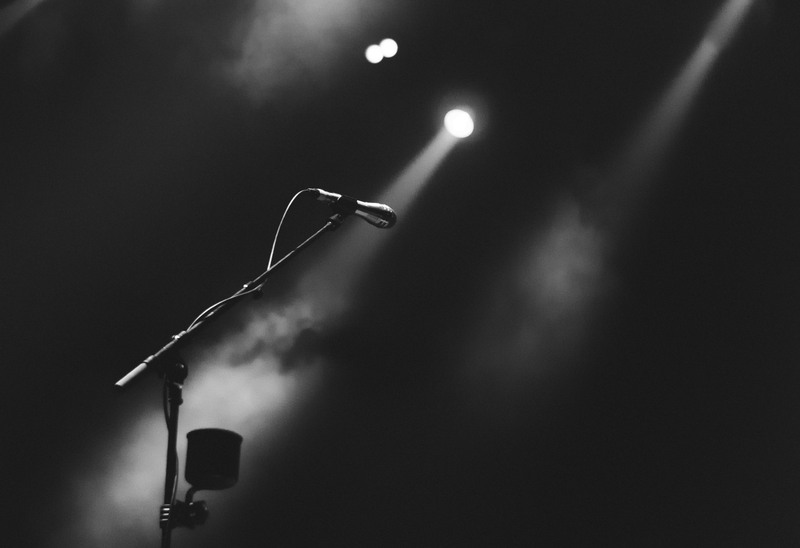 Andrew is an award-winning poet, podcaster, speaker, and entrepreneur with a decade of experience helping startups raise money and scale growth. Andrew is known as a “passionate weirdo” for his relentless pursuit and execution of ideas, he’s the host of a podcast called Eudaimonia and co-hosts Ponder Project Radio. His latest venture is the Ponder Project where he’s exploring what it means to live, play, and work in a world anchored by deliberate thinking to achieve the most paradigm-shifting impact. You can find his other co-founding work here: Sack Sauce, PonderBox, KiboshBox, and Spark + Tonic: a Think Tank for Hire. Stay tuned! We're waiting on confirmations from some incredibly talented speakers in business, olympic and professional sports and at life in general. We'll be announcing these at a later date. Ponder Project is a business hub and incubator exploring SaaS, Blockchain, and product based startups. It’s rooted in the philosophy that your life’s work can have paradigm shifting impact. 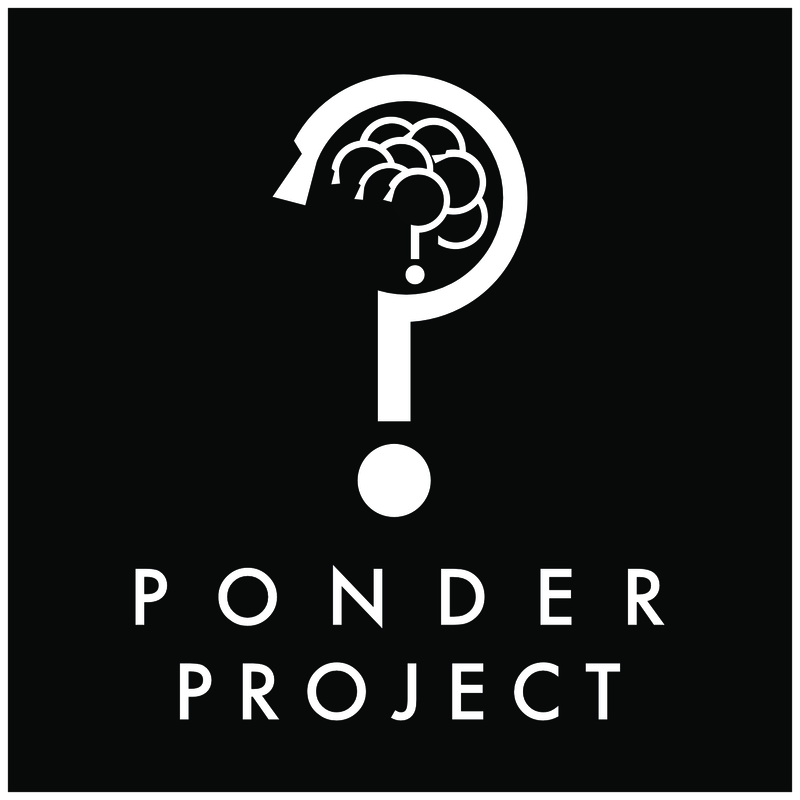 Founded in 2017, Ponder Project is exploring how deliberate thinking, or pondering, can accelerate growth. Saturday 3:30PM-Midnight: EvolveCon with high level speakers. Dinner/drinks included. Earnings and income representations made by Patrick Tucker, truemeasureadvisors.com, Evolve, Series 65 Fast-Track, and their advertisers/sponsors are aspirational statements only of your earnings potential. The success of Patrick Tucker, guest coaches, testimonials and other examples used are exceptional, non-typical results and are not intended to be and are not a guarantee that you or others will achieve the same results. Individual results will always vary and yours will depend entirely on your individual capacity, work ethic, business skills and experience, level of motivation, diligence in applying Patrick Tucker's Programs, the economy, the normal and unforeseen risks of doing business, and other factors. Patrick Tucker's Programs, and Patrick Tucker individually, are not responsible for your actions. You are solely responsible for your own moves and decisions and the evaluation and use of our products and services should be based on your own due diligence. You agree that the Patrick Tucker Programs are not liable to you in any way for your results in using our products and services. Do you have questions about any of the Patrick Tucker Programs? Are you wondering if the programs will work for you? Email us at [email protected] We will be happy to discuss your goals and how the Patrick Tucker programs may help you.